Harnessing the power of the sun is certainly not a new concept. What is new is the large number of photovoltaic (PV) solar power facilities being built across the country. In recent years, Terracon has seen our work in the solar industry nearly triple. We have contributed to more than 900 solar projects throughout the U.S. in the last two years alone. Our geotechnical, environmental, and materials testing services save clients time and money by minimizing design and permitting risk. As a result, we have become the preferred engineering consultant for several of the largest solar developers and solar plant construction contractors in the U.S.
We understand the requirements of building and maintaining long multi-state linear projects. Terracon acts as a trusted partner helping clients build in efficiencies that deliver projects on time and on budget. Our project experience includes the spectrum of services necessary for siting, permitting, design, construction, and operational phases of electric transmission. In addition, our scientists and engineers are well-versed in local regulatory, geologic, and construction practices. We work with owners, developers, and engineer-procure-construction (EPC) contractors to maintain continuity and quality throughout all stages of a transmission/substation project. We have performed consulting engineering services for over 2,000 transmission and distribution projects in the past two years and supported substation and electrical transmission projects across the U.S., in Canada, and in Mexico. Our clients include architectural and engineering firms, program managers, and construction managers, to name a few. Terracon has performed engineering and/or regulatory services for nearly 200 wind project sites nationwide over the past two years. With our detailed knowledge of wind farm and transmission structures, our engineers have developed valuable site-specific solutions that have maximized on-time, cost-effective delivery. 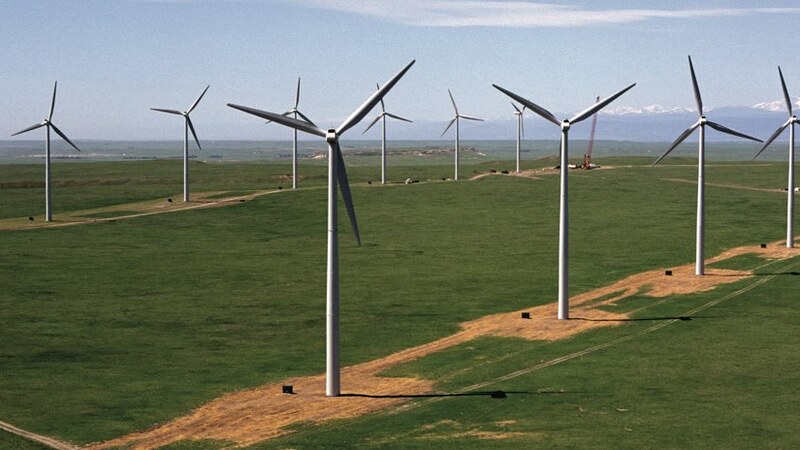 Through these projects, we have established strong, ongoing relationships with industry leaders in the planning, design, and construction of wind energy projects, including Patrick & Henderson (P&H), a respected firm providing civil engineering and design service to the wind energy community. Terracon has partnered with P&H to provide geotechnical support and foundation design finite element modeling (FEM) for wind energy. The company has developed several innovative foundation systems for wind turbines that provide economic and environmental alternatives to the conventional spread foundation. They offer the tensionless pier, rock and pile anchor (micropiles and helical anchors), and a post-tensioned spread foundation systems, providing options to suit a range of site geotechnical conditions. The P&H foundation system has been successfully deployed across the U.S. and Canada over the last 30 years. Among the requirements for the design and construction of a nuclear facility overseen by the Nuclear Regulatory Commission is that the organizations involved with the design, construction, and manufacturing of components used in the reactor areas follow the 1994 ASME NQA-1 requirements, as well as 10CFR50 Appendix B requirements. Terracon has established a documented quality assurance program for construction materials engineering, testing, and inspection services which specifically complies with these requirements. This program has been audited by two separate NIAC-member Lead Auditors.